No home should be without kitchen scissors. They are very practical for opening twist-off tops and crown corks and can cut everything that is not nailed down. 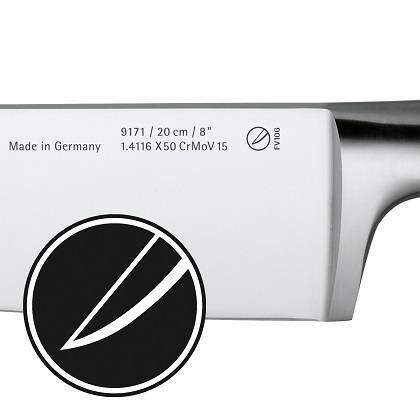 Ready for use at any time, they can also be stored in most knife blocks. 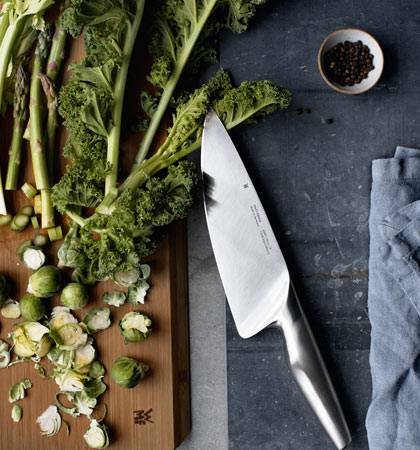 The knives in the Grand Gourmet collection are a highlight in any kitchen. 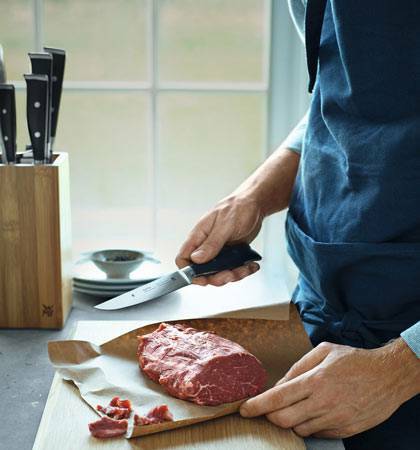 Made entirely from stainless steel, they are not only stylish, but also come with a range of exclusive extras: for example, the Cromargan handles ensure a secure grip and their seamless design guarantees optimum hygiene. 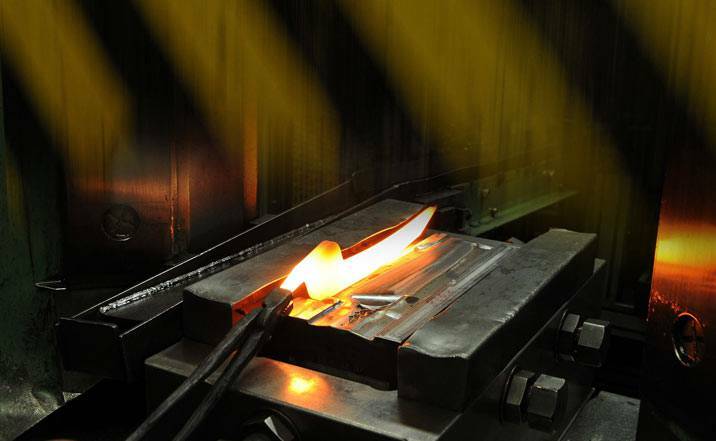 When cutting, the bolster provides the necessary balance between handle and blade, giving a whole new meaning to the expression ‘cutting-edge’: high-grade special blade steel is forged in the traditional way along the entire length of the blade and then finished using Performance Cut technology. 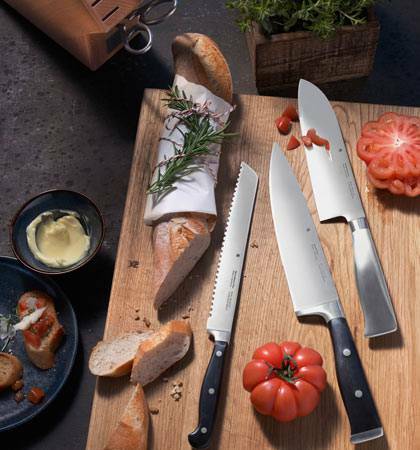 The Grand Gourmet series includes classics such as an all-purpose knife, a chef’s knife and a bread knife as well as a boning, fillet and Santoku knife. 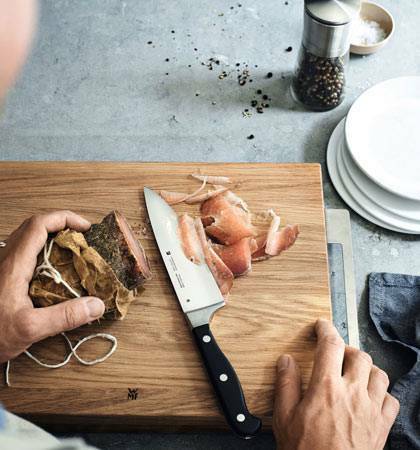 Incidentally, the stainless steel handles are ideal for engraving – allowing you to make each knife unmistakably your own or a highly personalised gift.